Risk assessment (identification and analysis) is accomplished by risk category. Each risk category (e.g., performance, schedule, and cost) includes a core set of assessment tasks and is related to the other two categories. These interrelationships require supportive analysis among areas to ensure the integration of the assessment. 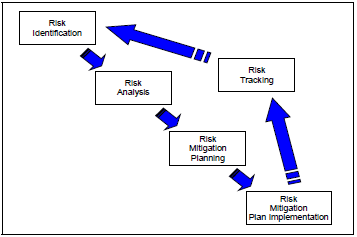 Implementing risk mitigation should also be accomplished by risk category, and it is important for this process to be worked through the Risk Integrated Product Team (IPT) structure, requiring the IPTs at each Work Breakdown Structure (WBS) level to scrub and endorse the risk mitigations of lower levels. 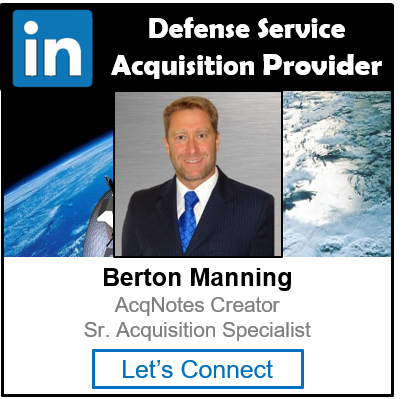 It is important to mitigate risk where possible before passing it up to the next WBS level. In addition, each IPT must communicate potential cost or schedule growth to all levels of management. It is imperative that the Systems Engineer and Program Manager (PM) understand and approve the mitigation plan and examine the plan in terms of secondary, unforeseen impacts to other elements of the program outside of the risk owning IPT. As part of this effort, the IPTs should ensure effective mitigation plans are implemented and ongoing results of the risk management process are formally documented and briefed, as appropriate, during program and technical reviews.